It is one of the most successful smartphones by Samsung. The 4.5 inches screen and quad core processor make a perfect combination. The design of this smartphone is very slim and sleek as compared to other smartphones. You can stay connected to the internet with Wi-Fi and 3G network for a very long period due to the long-lasting battery of this smartphone. You can record and play High definition videos with 5 Megapixel camera of this phone. 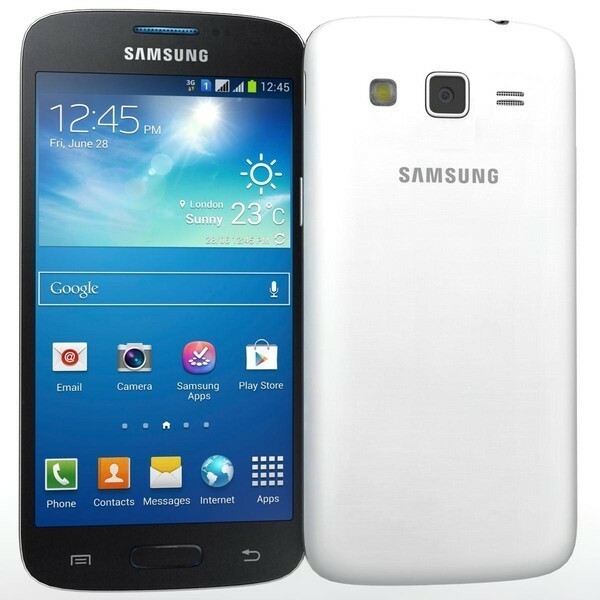 Following are the key features of Samsung Galaxy S3 Slim. A quad core 1.2 GHz processor is incorporated in this smartphone. This processor increases the speed of processing applications. Furthermore, it allows users to do multi-tasks at a time. 1GB RAM of this smartphone aids the processor to process applications more quickly. 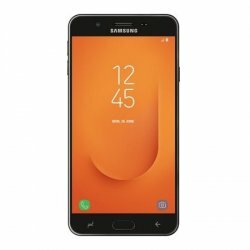 This smartphone can be connected to the internet with Wi-FI and 3G network. 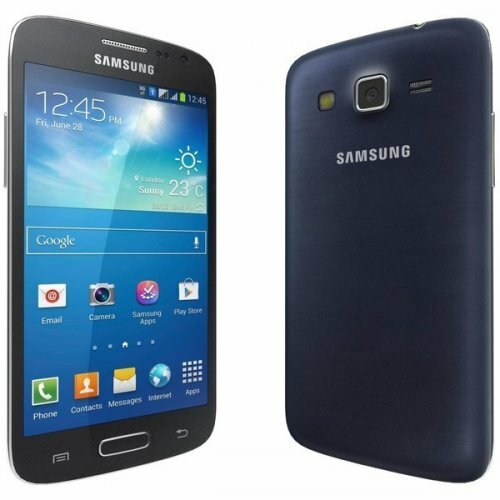 You will feel an extra fast browsing while using Samsung Galaxy S3 slim. You can listen to your favourite music with the music player of this Samsung Galaxy S3 Slim. The sound of this smartphone is really good that creates a surrounding environment while listening to the music. You are able to play High Definition videos on this smartphone without any kind of problem. 5 The megapixel camera of this smartphone comes with a built-in flash. You can capture high-quality images with this camera. Furthermore, you can also record high definition videos without any kind of quality loss. Flash of this smartphone can also be used as a torch. 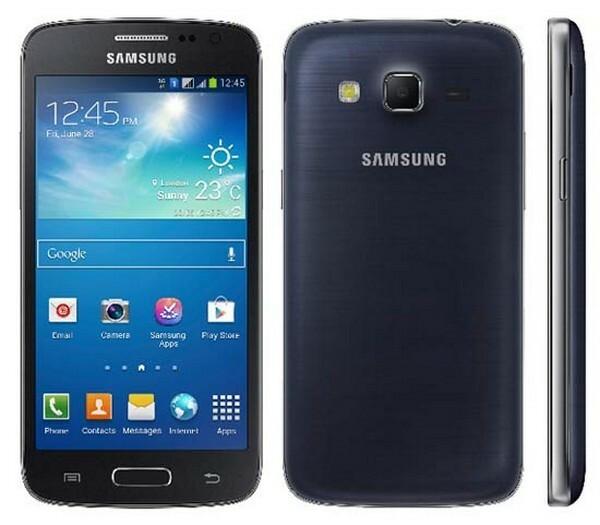 Samsung Galaxy S3 Slim is available at Rs. 28,500. You can easily buy it from any place in Pakistan. 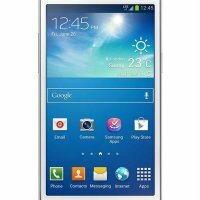 If you want to buy a smartphone that has all features with a slim and compact design, then Samsung Galaxy S3 Slim is the best choice for you.